The Medoc wine region that spans the left bank of the Gironde from the mouth of the river to the city of Bordeaux and includes the four famous communes of St-Estephe, Pauillac, St. Julien and Margaux. It is about 60 km north to south, and about 10 km wide, with around 10,600 hectares under vines and a production of about 50 million liters per year. All the wine made here is red and the main grape variety used is the Cabernet Sauvignon. The Graves region, bordered on the north by the Garonne river and that contains the sub regions of Pessac-Léognan, Sauternes and Barsac. It is known for its intensely gravelly soil. While Château Haut-Brion was included in the 1855 classification of the Médoc, the Graves appellation itself was classified in 1953 for its red wine producers. White wines were included in the updated 1959 classification. Graves is considered the birthplace of claret. In the Middle Ages, the wines that were first exported to England were produced in this area. 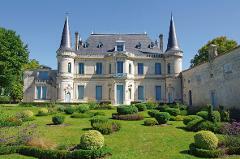 Château Pape Clément, founded at the turn of the fourteenth century by the future Pope Clement V, was the first named chateaux in all of Bordeaux. In 1663, Samuel Pepys’ mention of Château Haut-Brion was the first recorded mention of French Claret in London. 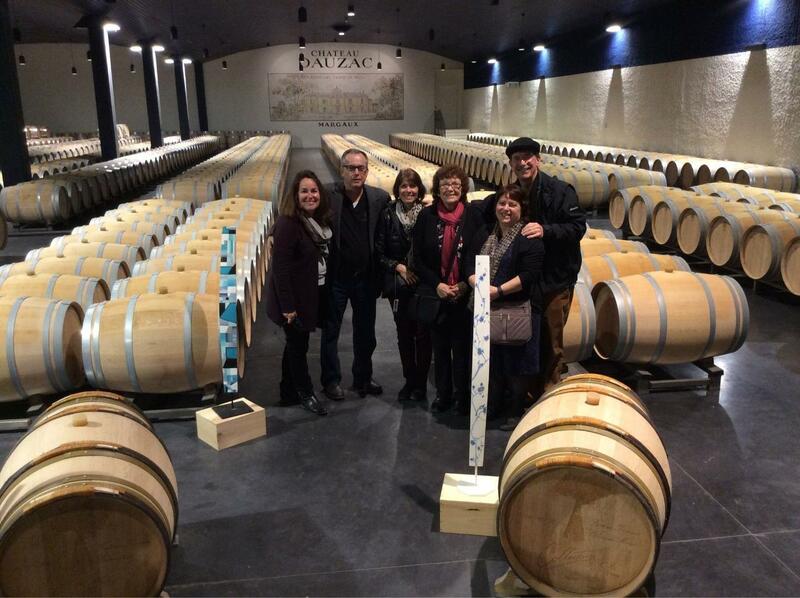 Your tour will take you to 3 carefully selected wineries located in different appellations and we have selected vintages that have obtained at least 90 points from several renowned wine events/critics. All visits will consist in a short introduction of the history of the wineries followed by a visit of all the technical installations when appropriate. Finally, experience commented wine tasting sessions of the Chateau wines so as to better understand what are the specificities that have allowed the wines to obtain such high rankings. Throughout the day, your driver/guide will deliver live commentaries during your travel time so that the many questions you might have can be answered. All Chateau visits are private.